IKEA is sure to be bursting at the seems with unbelievable steals and deals. Don&apos;t miss out on the fun at their Frisco, Texas location. Scan these Black Friday resources (this one and this one) ahead of time to create your plan of attack! If you know what you want and from where, you minimize your browsing time and create an efficient plan of getting in and out and on to the next store fast! The faster you are, the more deals you can hit! The big hitters are opening early and some even on Thanksgiving evening. Be sure you read up on the details (timing in everything!). 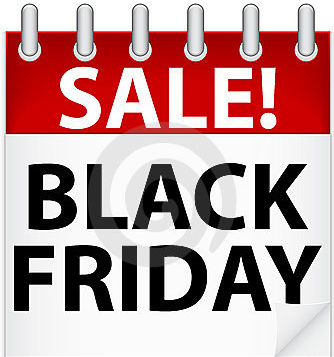 Looking to take your Black Friday experience mobile? Look no more! Check out these Black Friday apps and let your smart phone be your guide. Best of luck on your Black Friday journey! May the force be with you and the odds be ever in your favor.